User experience (UX) has become so essential in recent years that it seems the path a user takes to a product is arguably more important than the product itself! 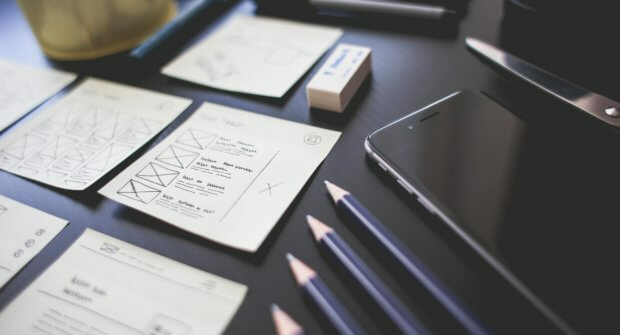 In this article, I will explain why UX design is essential to success. If we overlook the smallest details of design, there can be huge implications. 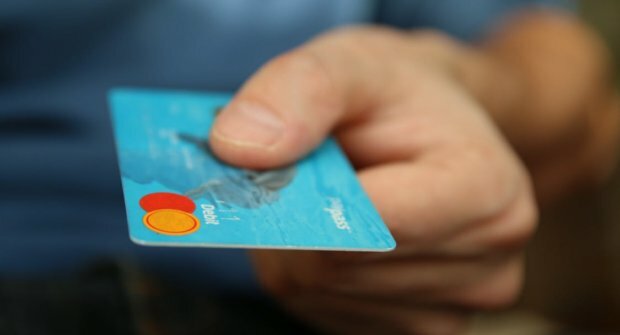 Take a supermarket, for example, something as simple as a display on a card machine can slow down the entire process – apply this situation on a global scale and it can easily create huge consequences for the efficiency of the payment system, having a massive impact and causing insurmountable costs to the business. If the designer of the card machine display had been a UX engineer, they would have been able to avoid this issue through usability testing. A small initial cost compared to the latter, much larger costs suffered once they were implemented. This is where UX design proves its ROI. If a user struggles to find the content they are looking for, they will perceive a website as loading slower. This alone tells us how broad the repercussions of UX are – that is, strong enough to skew our perception of time and reality itself! This effect is so strong that manipulating the design of progress bars can reduce perceived loading time by 11%! Imagine you’re walking down a high street and you enter a shop at random. Are the colours vibrant or subtle? Do they display a wide array of products, or a select few? A couple of details are enough to ascertain what the business is about. The same applies to your website – ask yourself, is navigation straightforward? Is information displayed simply and clearly? If they are, the user will assume your company is in turn, straightforward, simple and easy to get on with. Customer service has existed for hundreds of years, and we know how important it is. It’s even reported that 78% of consumers have opted not to buy a product or service previously because of poor customer service. This is why companies spend huge amounts of their revenue on training employees to provide excellent customer service. In the virtual world, we no longer have employees to guide the customer. The function of a website is more like that of a self-service checkout than an employee-manned checkout. This means that a website not only has to sell your product, but must facilitate the process of a customer selling the product to themselves. If a user finds your website straightforward and simple to buy from, they will keep using it and likely will not even consider using your competitor’s sites, especially if their website’s UX design is inferior. Emphasizing user experience on your website will allow you always to send the right message; that you put the customer’s experience first. If a company decided to focus on making a website flashy rather than functional, the customer will have a bad experience. This sends the message that the business is more focused on appearances rather than functionality. A UX developer will prioritise the customer’s experience, first and foremost. could easily display a wide range of machine tool products and their many configurations, named the ETG Machine Tool Selector. 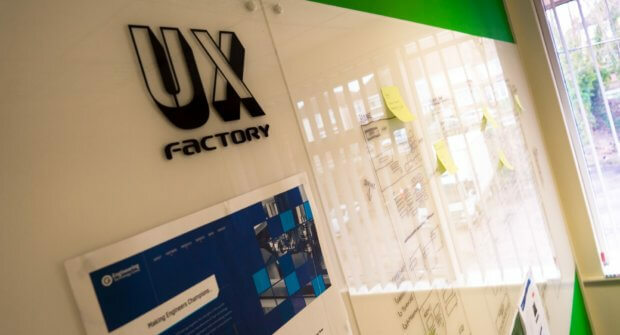 We began with UX research and testing – utilising our UX Factory wall-length whiteboard our UX Engineers started by wireframing and flow-mapping the user’s journey, leading us to design stunning visuals and an easy-to-use interface. The ETG Machine Tool Selector alone saves ETG over 460 man-hours per month – proving that focusing on UX in the short-term can save businesses time, and money in the long-term. At Formation, UX is at the heart of everything we do. All the websites we create here at our studio in Warwick are carefully researched and tested by our UX engineers to ensure the highest level of quality for both you and your customers.